Headquartered in Saratoga Springs, New York, CORESense is a leading provider of customer relationship management (CRM) software solutions for retail and e-commerce companies. CORESense’s CRM software works as part of a larger Intregrated Retail Management platform by streamlining retail processes and collecting data on customer interactions. 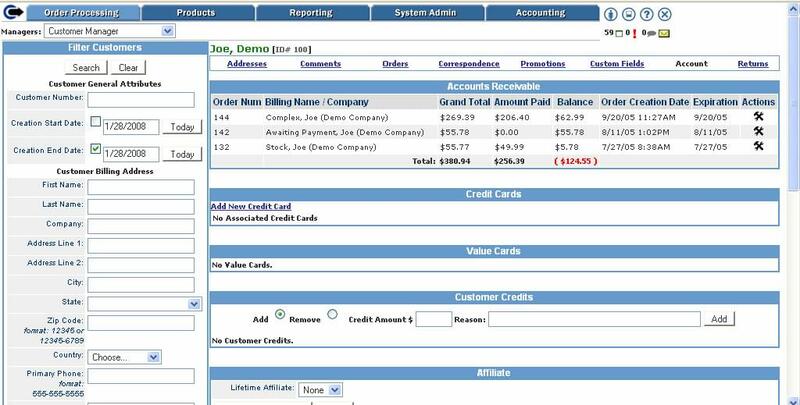 In addition to inventory management and order processing, COREsense helps businesses better equip sales people with information about past customer transactions by aggregating and pushing contact and past purchases information as well as e-mail correspondences to point of sales terminals or sales order interfaces. This platform also offers retailers access to segmentation tools that help identify high-priority customers, so that excellent customer service is available to the clients. To supplement segmentation, this CRM solution supplies easy methods for developing loyalty programs for either rewarding excellent customers or for encouraging increased purchases from clients with a low-volume customers. For marketing purposes, CORESense includes email marketing features, encourages more frequent store visits, and develops a segmented email marketing list based on customer profiles and past buyer behavior. After an email campaign is launched, CORESense tracks the results so the user can gain a greater understanding of which offers appeal to the customers and which need improvement. Miami Golf strives to create a boutique-style experience while offering traditional golf products. Company president Paul Jaure said the retailer tried and failed with three other software platforms before turning to CORESense. Miami Golf now runs all of its operations through CORESense, which has shortened the time involved in processing a product order and receiving the requested inventory. The golf retailer also reports better control over inventory management between locations. Learn everything you need to know about CORESense. Our experts will reach out to you shortly.